This week on the podcast, I am very excited to be catching up with Jules Mitchell. 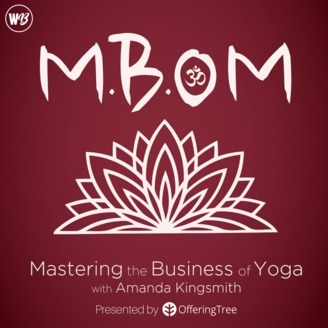 Jules was a guest on season one of the show and we talked about her background in biomechanics, how she incorporated biomechanics into her yoga teaching, and how to find your specialty as a yoga teacher. 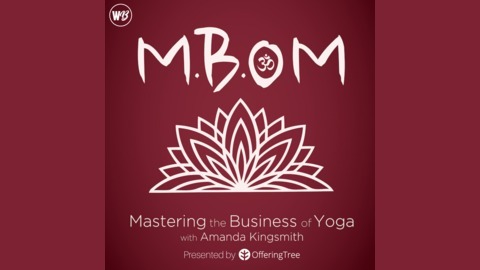 In this episode, Jules shares how her yoga business has evolved over the past three years to focus more on workshops and trainings that she teaches around the world, the process of writing and publishing her book, and the challenges facing the yoga industry when it comes to money.